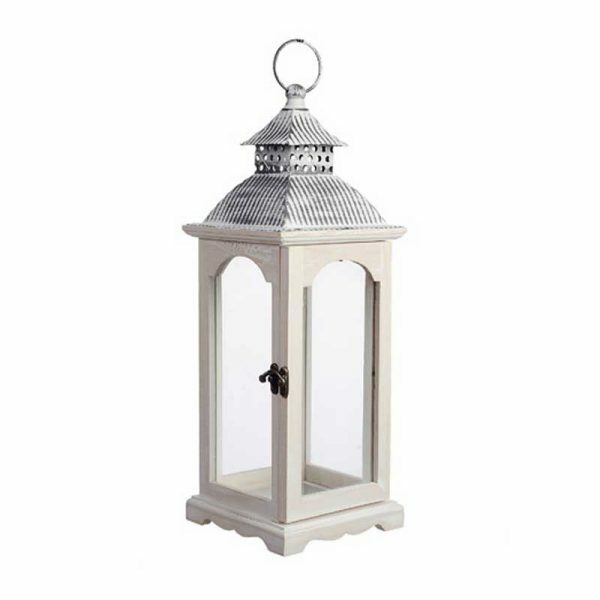 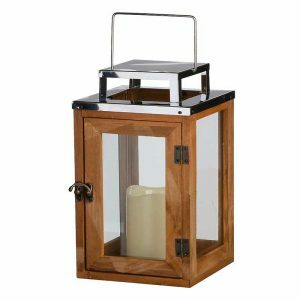 Brushed White Wooden Lantern With Gray Iron - VGGIFT | is a very good gift Supplier. 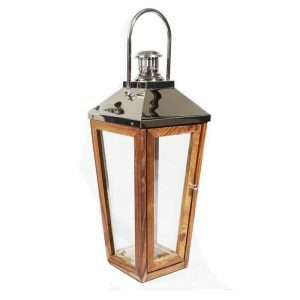 Brushed White Wooden Lantern With Gray Iron,look the is old nice . 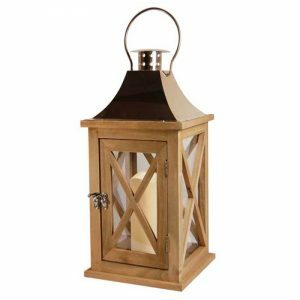 Brighten your decor with this white wooden lantern. 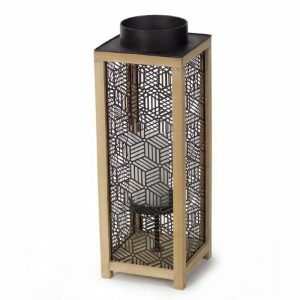 The15*15*15*40cm item has a decorative gray iron top so it can be hung in an optimal position.